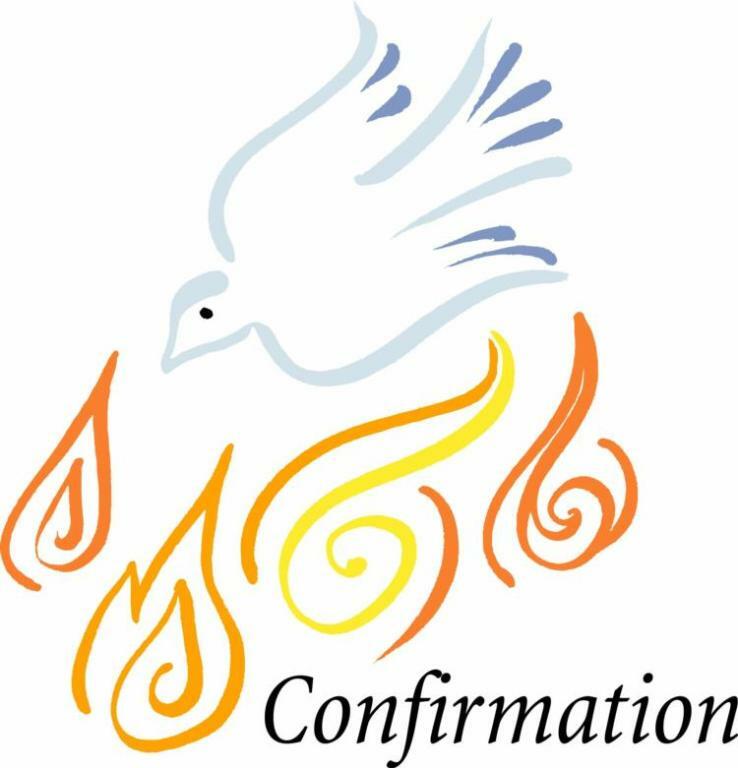 In the Sacrament of Confirmation, the baptized person is "sealed with the gift of the Holy Spirit" and is strengthened for service to the Body of Christ. 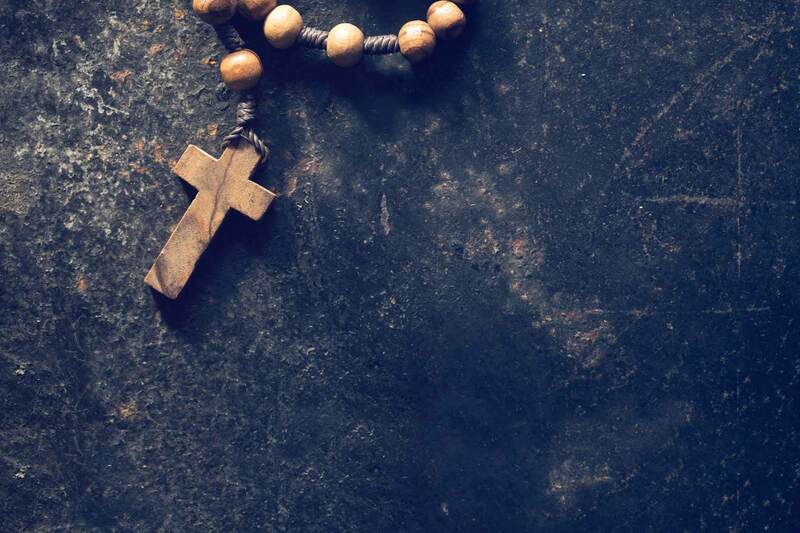 Confirmation deepens our baptismal life that calls us to be missionary disciples of Jesus Christ in our families, neighborhoods, society, and the world. Confirmation preparation begins in 11th grade and concludes in 12th grade in the fall.